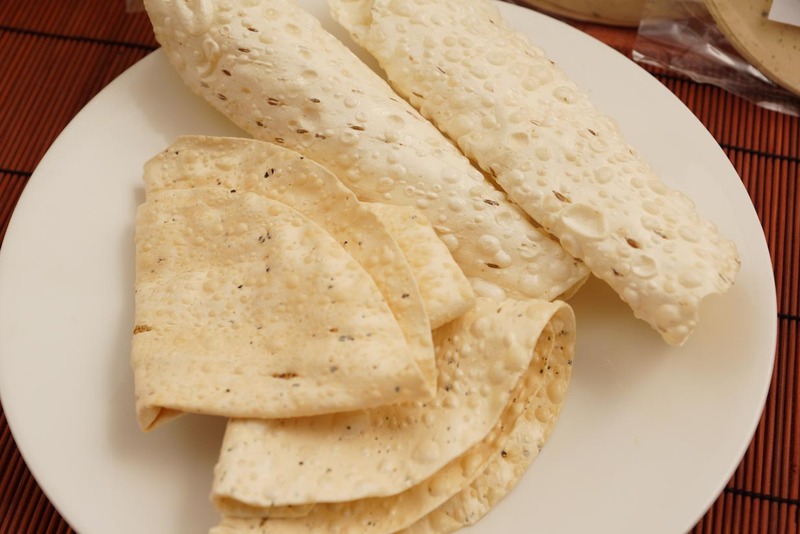 Papad is a round, flat, dry cracker made with a variety of lentils. It is one of the indian traditional food item. Papads are served as an appetizer with coriander chutney, biryanis, pulaos and curries. Can be eaten roasted or Fried.